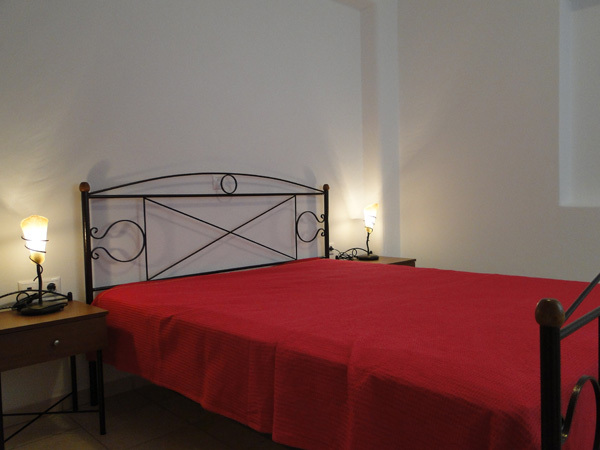 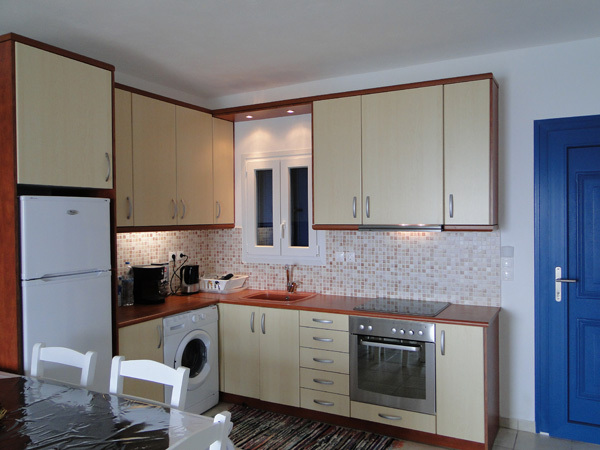 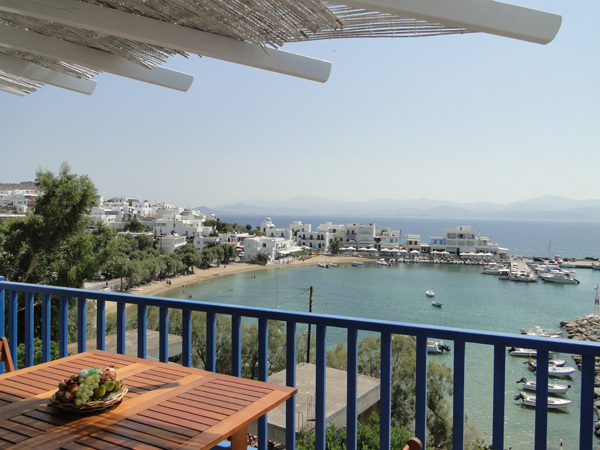 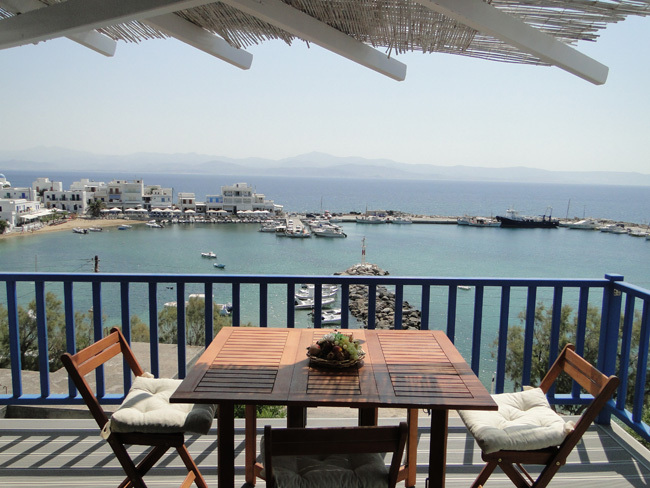 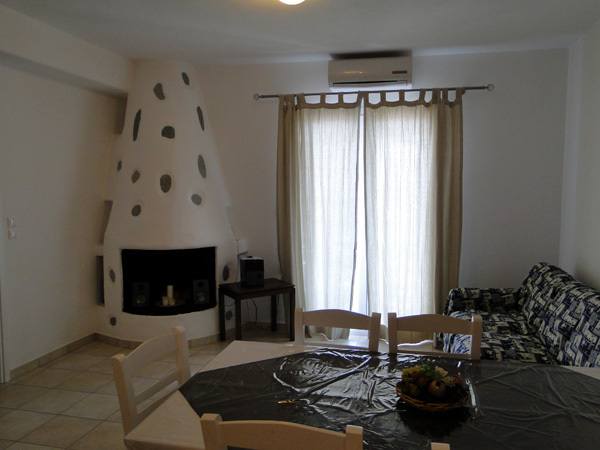 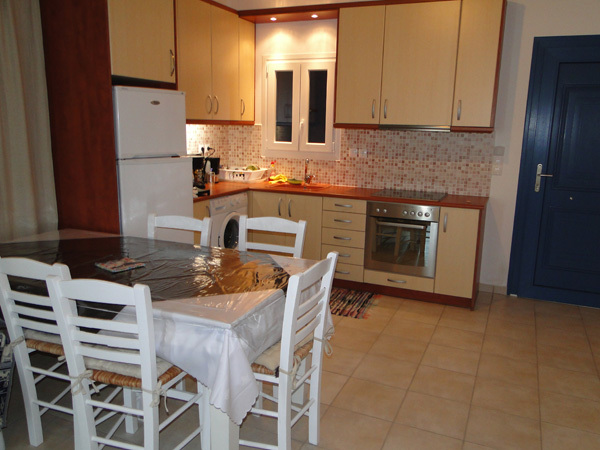 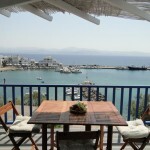 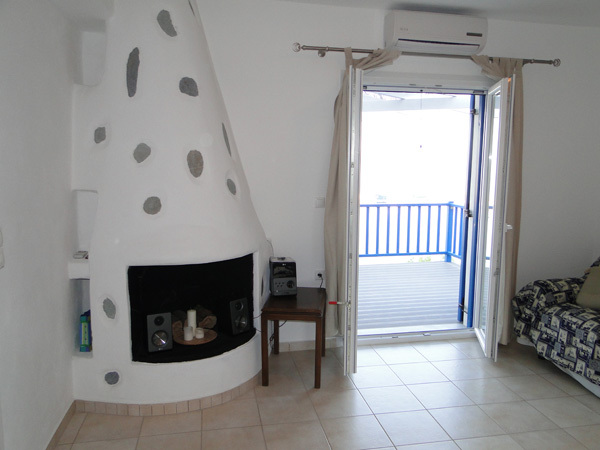 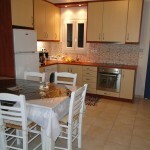 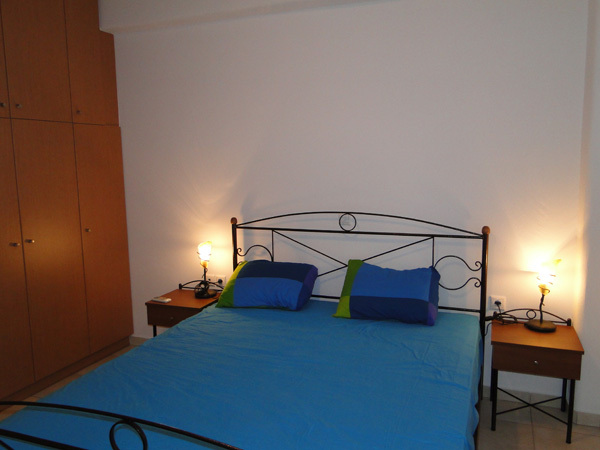 Piso Livadi Paros, New Apartment with excellent sea view. 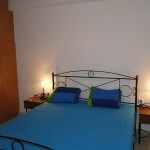 Our new independent apartment 70 sq. 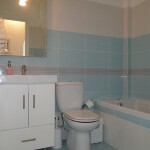 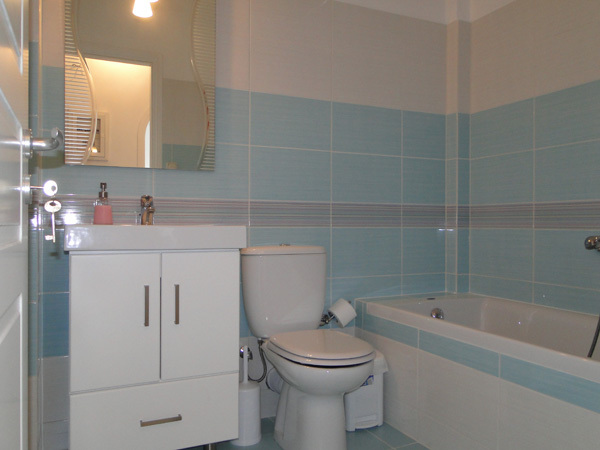 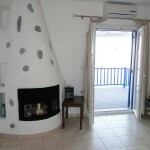 meters, build in 2011 and is with two bedrooms, one bathroom with bath tub, and fully equipped kitchen with wash machine, living room area and big balcony with excellent sea view, Air-condition in all rooms. 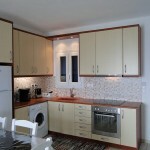 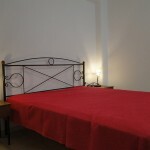 The apartment located only 50 meters from the sea and has excellent views to the Aegean Sea and to Piso Livadi bay. 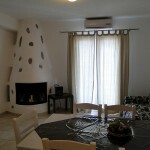 Remarks: Prices are per day for 4 persons, special offers for long term rental.